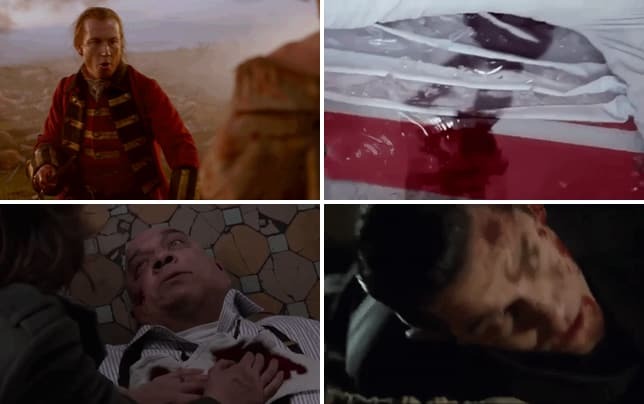 The Blacklist: Fate Confirmed by NBC! The Blacklist's future has already been decided. NBC has confirmed the series will be back for its seventh season during the 2019-20 TV season. The Hollywood Reporter has revealed that the deal Sony struck with NBC to keep the show on the air for its current sixth season was for a two-season renewal. James Spader, Megan Boone, Diego Klattenhoff, and Harry Lennix are all locked in to appear on the seventh season. 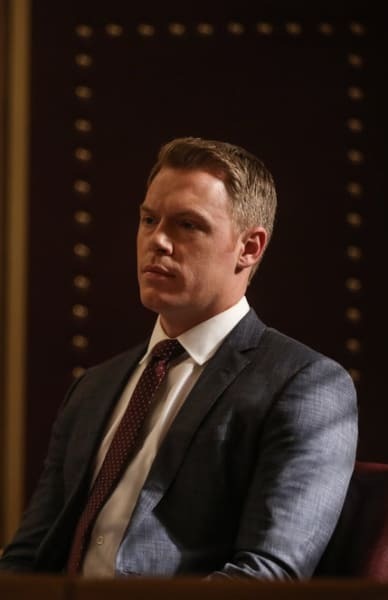 “Congratulations to our amazing producers, cast and crew, all of whom continue to work at the top of their game and make The Blacklist one of NBC’s signature series,” said Lisa Katz and Tracey Pakosta, co-presidents of scripted programming at NBC. There's no word yet on whether the renewal is for a final season, but given the show's continued erosion in the ratings, it wouldn't be out of the realm of possibility for it to close up shop next season. Moving to Fridays, The Blacklist Season 6 is averaging 3.9 million total viewers and a 0.6 rating in the demo. With seven days of DVR factored in, the numbers swell to 7.3 million total viewers and a 1.3 rating in the demo. The live ratings are down over 30 percent year-to-year, but given the Friday move, some erosion was expected. Making things easier for The Blacklist is that it became a co-production between Universal and Sony at the close of last season. Financially, this makes it more worthy to keep around on NBC as opposed to if its parent network did not have a stake in it. The Blacklist joins Chicago Fire, Chicago Med, Chicago PD, New Amsterdam, The Good Place, Superstore, Will and Grace, and Brooklyn Nine-Nine as the shows renewed for the next TV season by NBC. Fellow Sony-produced drama, Blindspot remains on the bubble, and its future should be announced in the coming weeks. What are your thoughts on this early renewal? 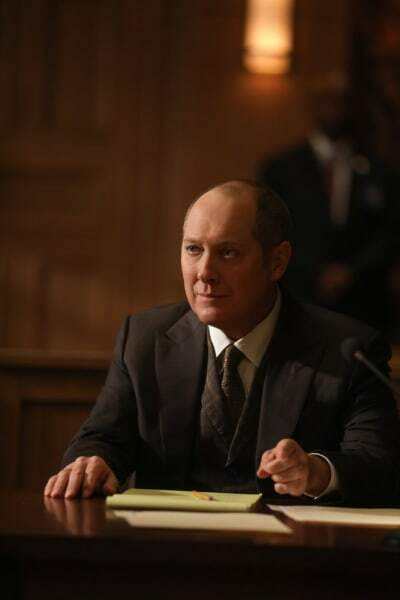 Remember you can watch The Blacklist online right here via TV Fanatic. 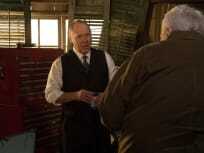 The Blacklist airs Fridays on NBC. Is it just me or is the human race armed with religion, poisoned by prejudice, and absolutely frantic with hatred and fear, galloping pell-mell back to the Dark Ages? Who on Earth is hurt by a little girl going to school or a child being gay? 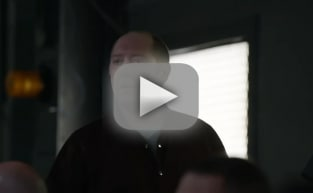 The Blacklist Season 6 Episode 18: "The Brockton College Killer"